The Importance of Friday 17th Ramadan 2 A.H. 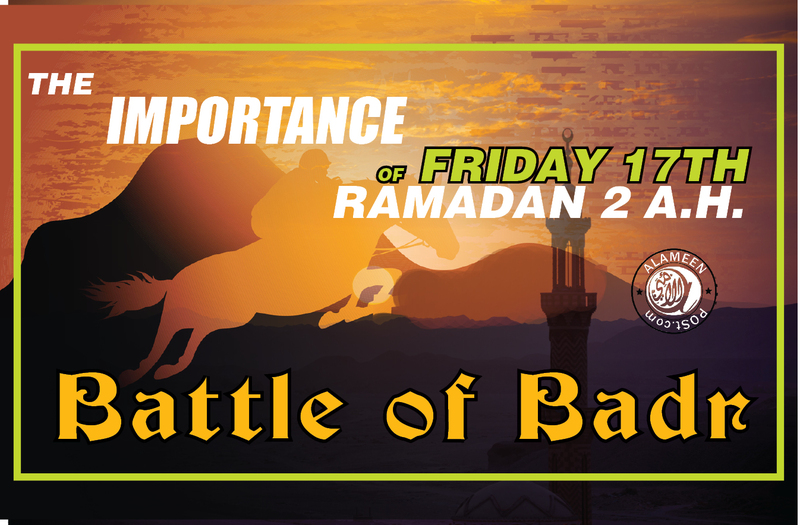 Lets us remember one of the most important dates of Islamic History and the most esteemed Sahaba (R.A.) who participated and sacrificed their life for Islam. On This day 313 poorly equipped Sahabah R.A. defended themselves from a very well-equipped army of 1000 prepared to crush the Muslims from the Quraish. 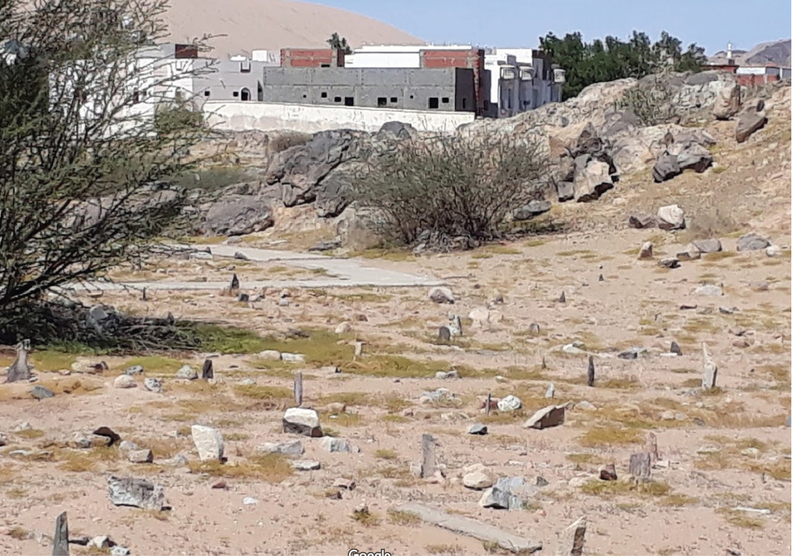 The two groups met 130km from Medina at the wells of Badr. "O Allah! Should this small group of Muslims perish, you will never be worshipped on earth."